Stalkers, rapists, murderers… all found new opened doors, and a criminal playground for them through the internet, and victims are piling up. Murder. Kidnapping. Cannibalism. Suicide. 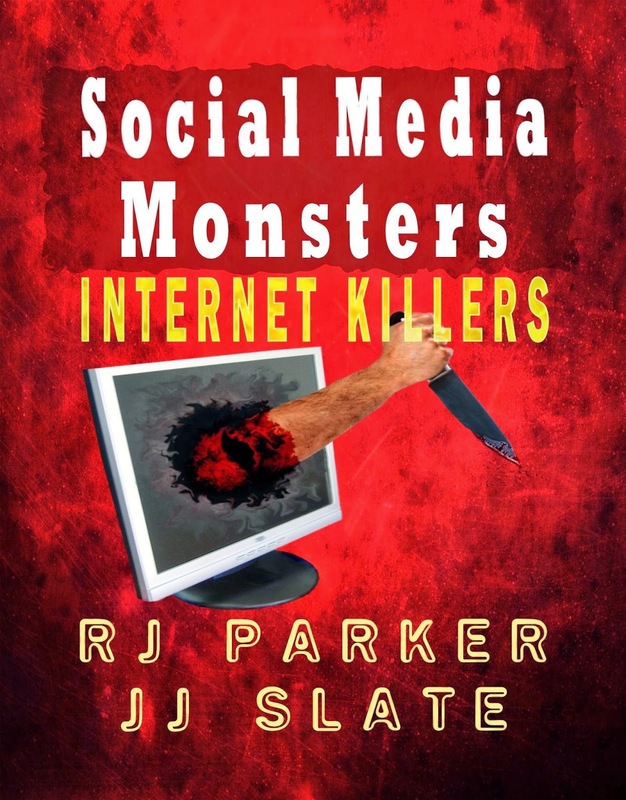 All these themes, among others, can be found in these true stories about various killers who have used the internet to lure out their victims. As you go through the pages of this book, you will find the most shocking lives led by men and women from around the world. These true stories are from different years and areas. Places where these crimes are committed vary mostly from the United States, United Kingdom, to Germany. 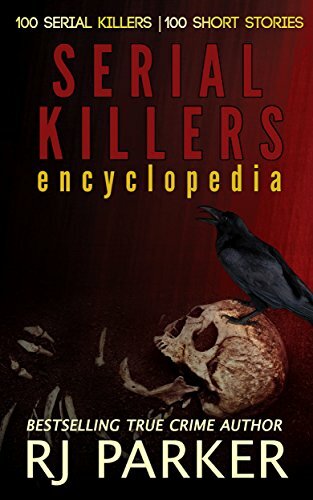 The stories are written in a way to help you understand the killer better by exposing his or her background and the reason(s) which led him or her to commit their murders. These types of killers are identified as people who are motivated by a psychological factor: some murders are triggered by anger or jealousy, others are just a way to seek attention, and some are merely committed for the thrill of the kill.